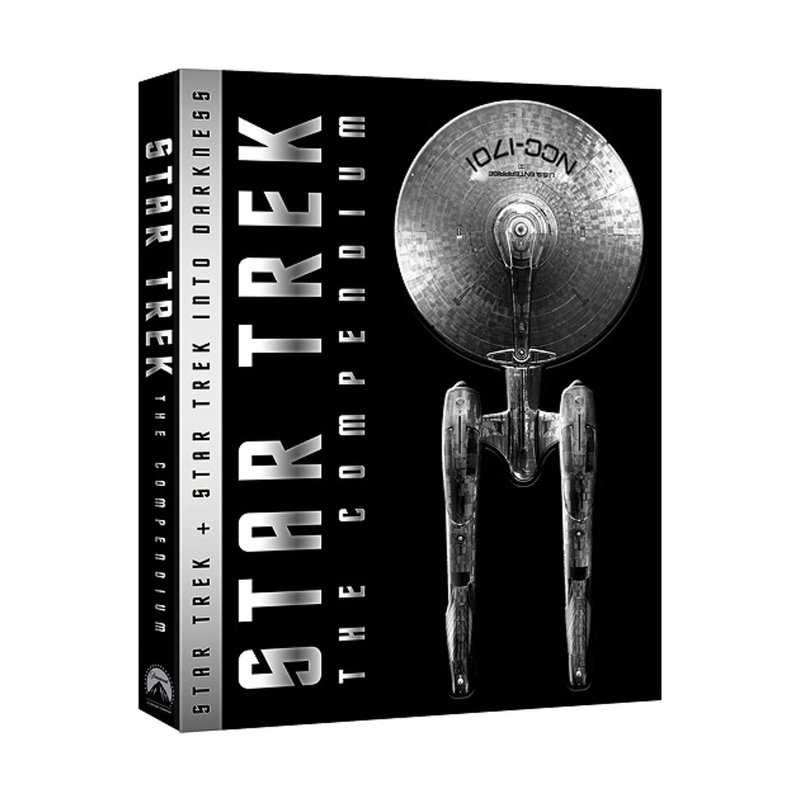 For the first time ever, J.J. Abram' exhilarating films come together with a comprehensive array of insightful new and existing bonus features for the definitive Star Trek experience. The future begins in J.J. Abram's smash hit Star Trek, "a burst of pure filmmaking exhilaration and an irresistible invitation for fun" Scott Mantz, Access Hollywood. When the Romulan Nero comes from the future to take revenge on the Federation, rivals Kirk and Spock must work together to stop him from destroying everything they know. On a thrilling journey filled with incredible action, the new recruits of the U.S.S. Enterprise will voyage through unimaginable danger in one of the biggest and most critically acclaimed movies of the year.